2017 budget: Quit if you’re overwhelmed, Senate tells Fashola – Royal Times of Nigeria. 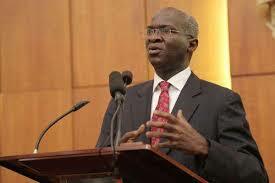 The Senate on Wednesday accused the Minister of Power, Works and Housing, Mr. Babatunde Fashola (SAN), of misleading the public and blackmailing it over the manipulations made by the lawmakers in the 2017 Appropriation Act. 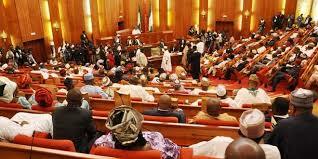 He said, “Initially, I wanted to come under a motion but, yesterday, the House of Representatives took up the matter. Since we are on the same page with the House, I feel I should not come under a motion. But I will like to seize this opportunity to advise the minister that he should remember that he is now a minister and should behave like a minister. Saraki, in his remarks, said the Senate would see how the House of Representatives would handle the matter before taking further action.